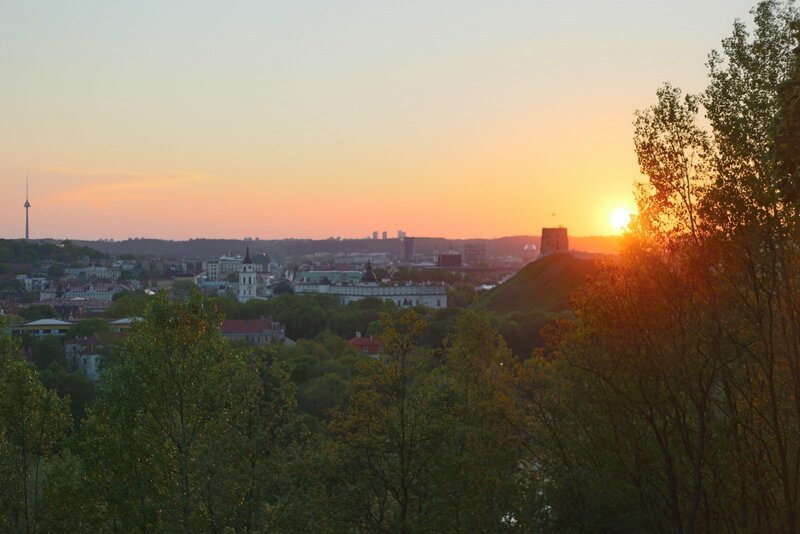 The Gediminas Castle, the Hill of Three Crosses and Užupis are probably the most popular tourist attractions in Vilnius. However, have you ever thought how many alternative sights known only to the locals remain unmarked on the Vilnius map? To fill in this gap, the digital creativity agency bigNow presents the platform Vilnius Wows where the residents of Vilnius will be invited to mark the undiscovered sights of Vilnius that are worth visiting. Later, based on the highlights provided by Vilnius residents, an alternative tourist map will be created to reflect the objects and places that remain in the shadow of the most visible sights of the city, a press release from bigNow states. 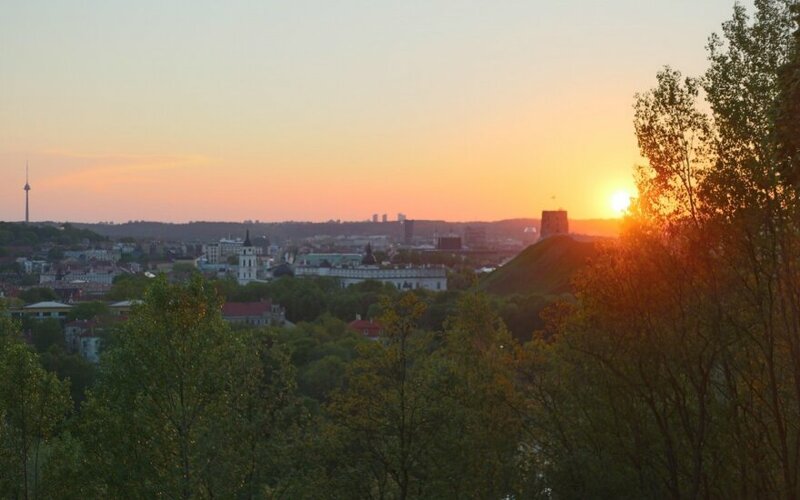 During the first six months of 2018, the capital of Lithuania was visited by more than half a million people. The number of travellers grew by 7.9 % on a year-over-year basis. A similar trend can be observed in the entire country: in 2017, Lithuania was visited by a total of 1.55 million of foreign tourists, whereas the whole tourism sector grew by 6.6 %. Lithuania is the most popular destination among visitors from neighbouring countries, such as Russia, Belarus, Poland, and the Baltic states, but there are also many tourists coming from Germany, Great Britain or the USA, whose number grew by one-fifth over the recent years. Attempts are made to increase tourist flows through various image campaigns aimed at increasing the visibility of the country and Vilnius worldwide. Such campaigns are usually designed by state institutions; however, there is a number of private initiatives as well. According to Jarūnė Narkevičiūtė, CEO of the digital creativity agency bigNow, tourists usually see the standard places for active leisure time, accommodation or catering within the framework of both public and private initiatives but they do not get the opportunity to visit the authentic places of the capital. "Having launched the Vilnius Wows project, we do not strive to compete with the tourism development solutions offered by the State or the municipality. We would like to propose an original approach to the city where we live, work and create. Traditionally, the branding and communication of the country or the city are linked to the public sector but this project will be aimed at proving that a private initiative can contribute to the popularity of our beloved city as well. We will try to show the city and its sights which usually remain backstage not only to tourists but to Vilnius residents as well", says J. Narkevičiūtė. Over the recent years, the capital of Lithuania has been experiencing a real boom with a great number of publications dedicated to Vilnius. Various books are written, guides on the legends and secrets of Vilnius are created, and tours to the residential or industrial neighbourhoods of the city are organised by its enthusiasts. This shows that both local residents and visitors are increasingly more interested in discovering more that can be found on the most popular tourist routes. "Being aware of these trends, we want to place the discoveries of Vilnius residents on a convenient platform. Vilnius has a great number of off-the-beaten-track sights which have never been collected into one place and are not distinguished in any way in the city itself. For example, not every resident of Vilnius knows that in the very centre, in the Cathedral Square, there are the magnetised rings, and if one steps on them, it changes his/her voice, or that there are illuminated swings between the Liubartas and the old Žvėrynas bridges. Fewer people are interested in standard tourist tours, all seek individual discoveries and experiences; therefore, everyone can share their own discoveries with others on the Vilnius Wows online platform", adds J. Narkevičiūtė. Anyone who wants to contribute to this project is kindly invited to visit the website of bigNow at: https://www.vilniuswows.lt/, mark the preferred sight and explain why it is worth visiting, upload photos or other visual materials and provide his/her contact details. The marking of undiscovered sights of Vilnius is only the first stage of the project. Later, bigNow intends to create a sightseeing map which will reflect non-traditional tourist routes. In order to help visitors of the city to easily find the points of interest marked by Vilnius Residents, the Agency is also considering the possibility of creating a new marking for these sights.